Some local business owners are reacting to the province's decision to cancel the entrepreneur stream of the Provincial Nominee Program Wednesday morning. Some immigrant business owners are reacting to the province's decision to cancel the entrepreneur stream of the Provincial Nominee Program Wednesday morning. Jessie Wong came to P.E.I. in 2017 through PNP's entrepreneur stream. 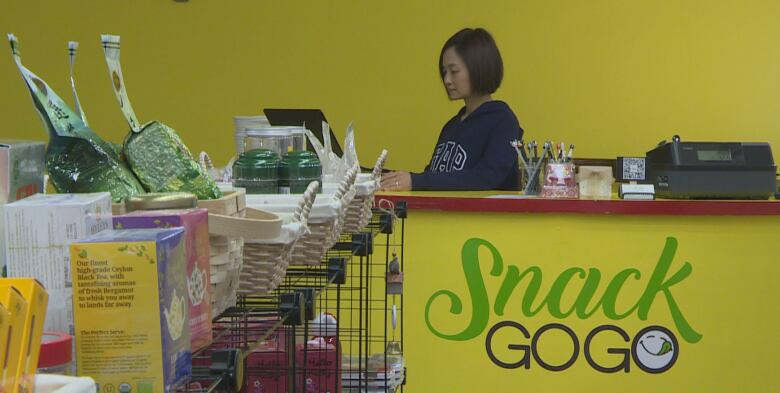 Orginally from Hong Kong, she now runs a snack store called Snack GoGo and has operated the shop for about nine months. 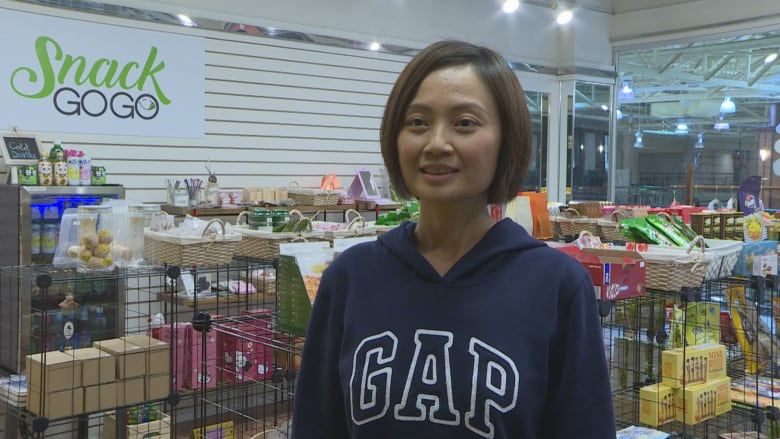 Wong said she's aware of the criticism that many PNP immigrants don't set up long-term businesses, but said she does not think that's the norm. "I see most people from our country, they really do the business, they really try hard and I see the effort," she said. 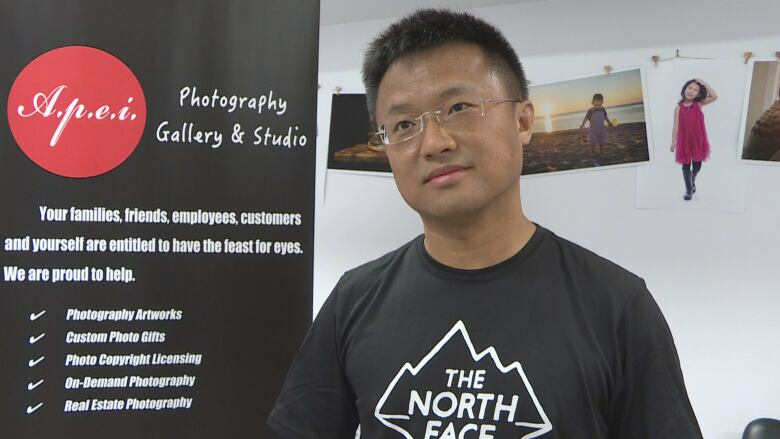 HK, owner and photographer of APEI Photography Studio, said he's concerned about the perception of PNP immigrants. He came to the Island through the program in 2016. "Most of the PNP immigrants I've met … All of them are diligent to work here and try to find opportunities to live better here and to contribute to others on this Island." While HK hopes public attitudes shift, he said he's not concerned about the changes to the program. He said he believes that even with a different system, P.E.I. will still attract immigrants interested in doing business here. According to the province, since 2016, a total of 644 PNP applicants have either started new businesses, or purchased a business. The province couldn't say how many of those businesses are still operating. The decision to end the program was made following complaints and federal investigations around applications from immigrants looking to set up a business in the province in exchange for immediate permanent residency.